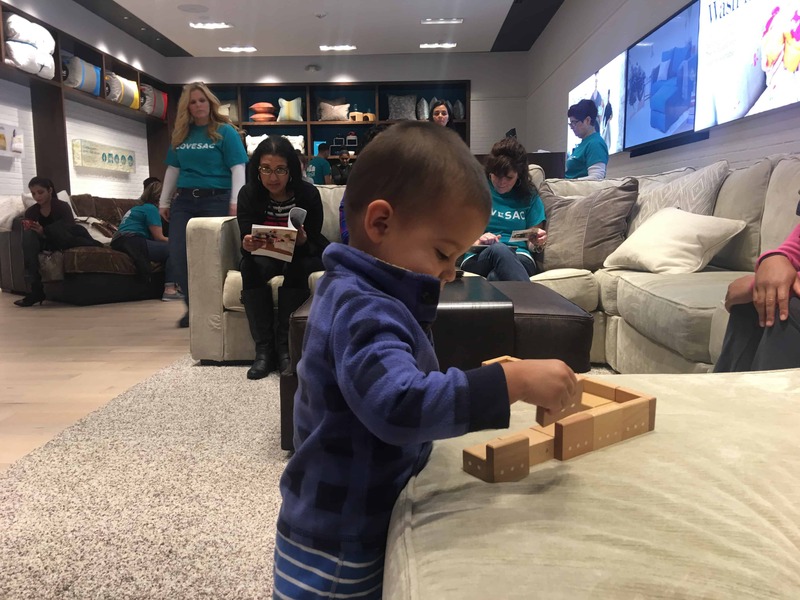 My latest VLOG post takes us to Detroit, Michigan, where at our newest store opening I get the chance to walk you through the concepts behind the new Lovesac tech-enabled showroom design, as well as an explanation of Designed For Life as it pertains to our furniture. Thank you to Prophet Design, NYC for their help designing our new digs. The showroom walk-through begins at 5’17”. 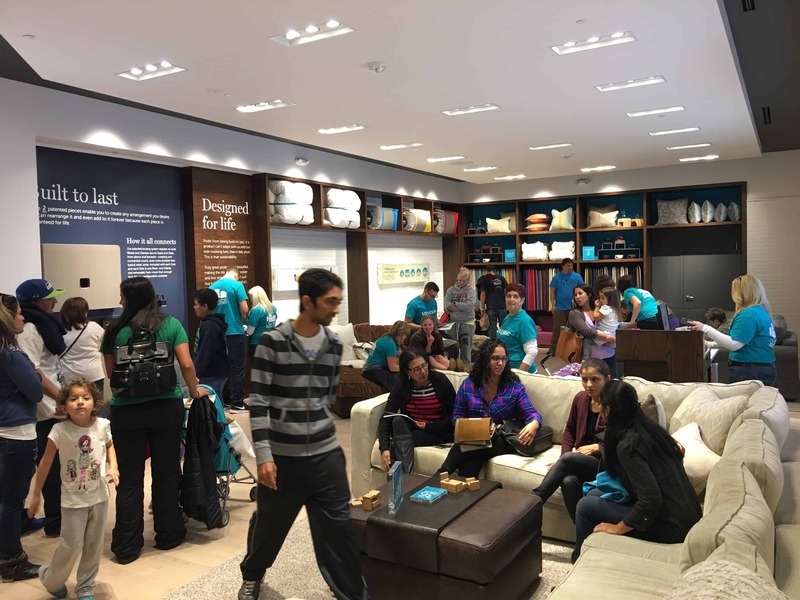 The second most exciting thing about these new Lovesac tech-enabled showrooms is the use of wireless and digital technology throughout. The most exciting technology is of course Sactionals. Our two key proprietary technologies: Geometric Modularity and Segmented Bi-Coupling give Sactionals advantages over every other product in their class–and they’re patented. 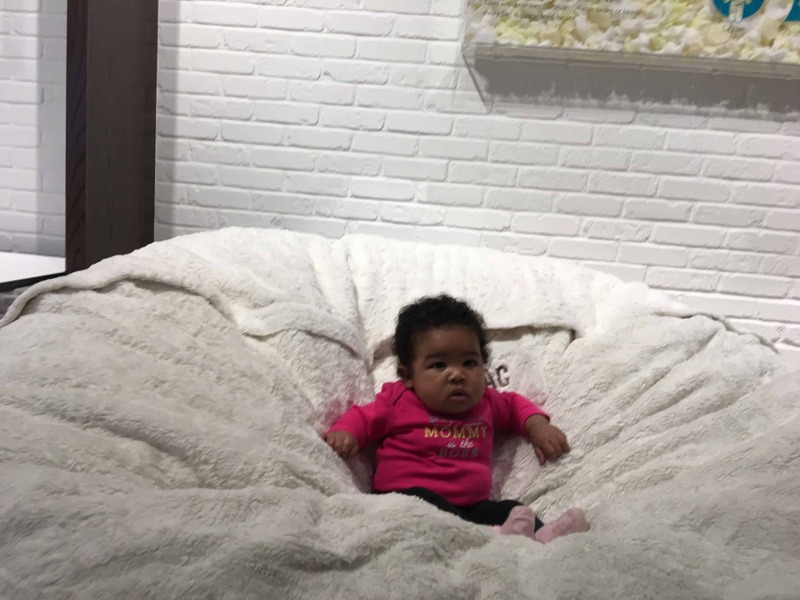 Lovesac truly is a technology disruptor in the furniture category. 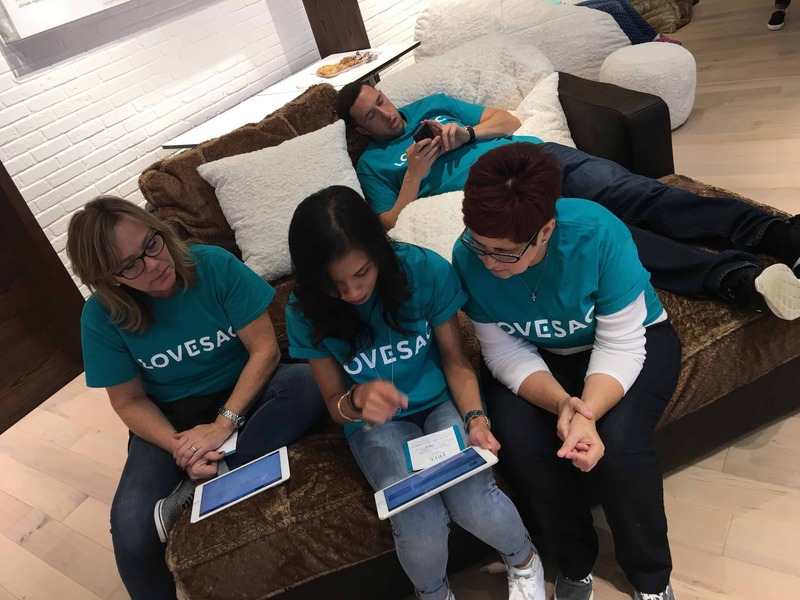 Team Lovesac is nothing but heart–best people in the business. 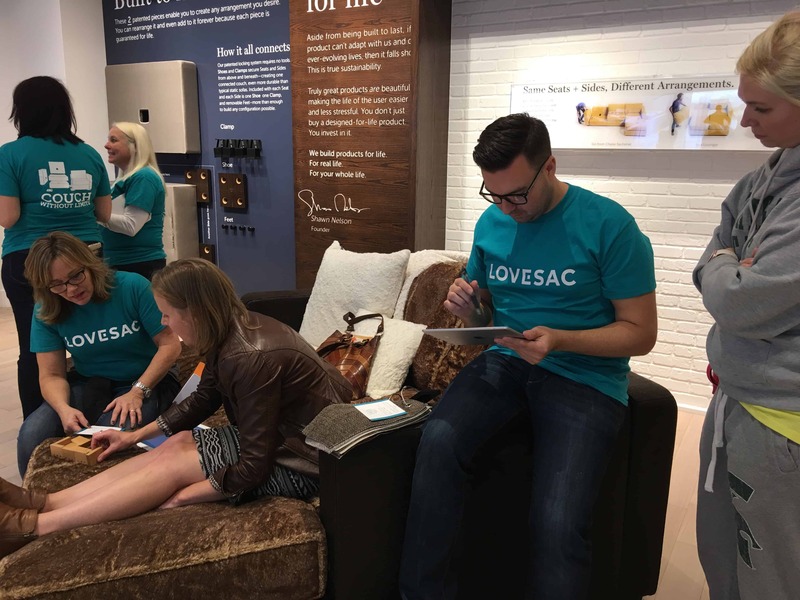 Much love to the entire team that make our Lovesac store opening such a party. Its my favorite part of the job.